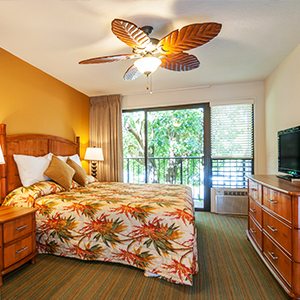 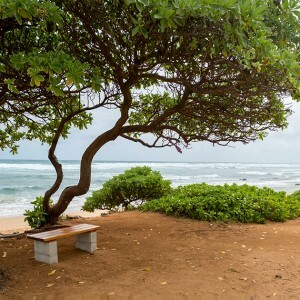 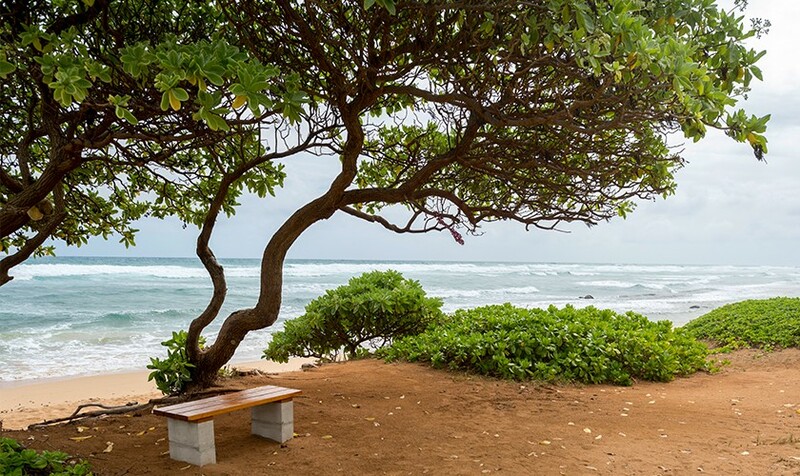 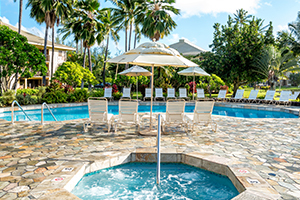 Bordering a quiet beach in Lihue, our sprawling resort invites you to step into island time. 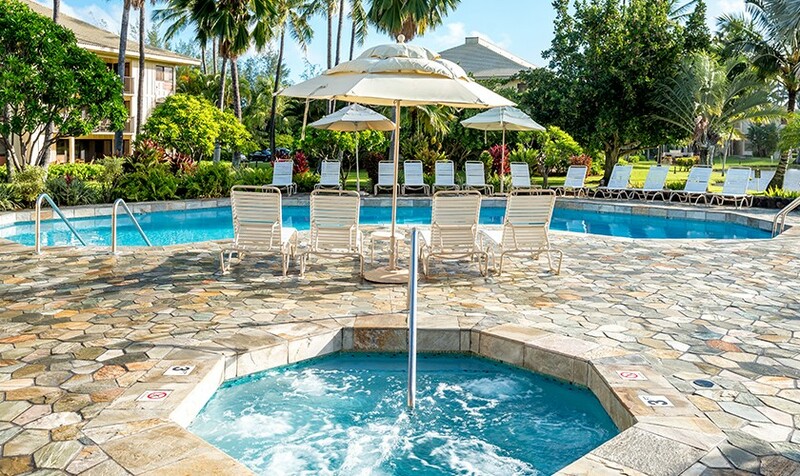 Here the only thing on your agenda is relaxation. 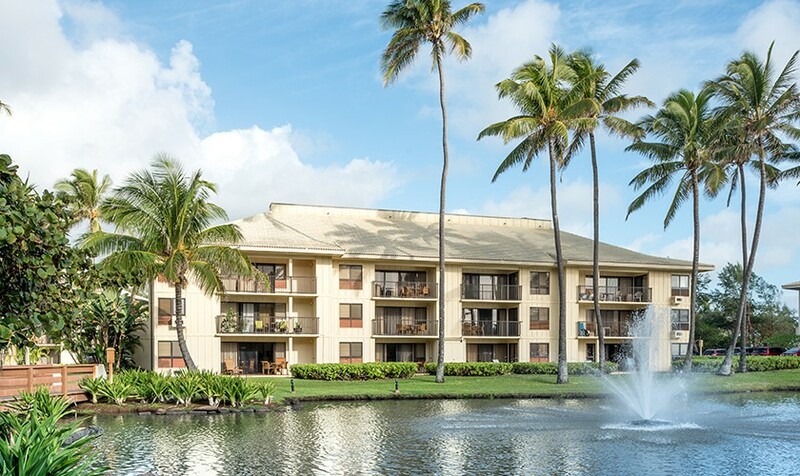 Whether you’re sunbathing at the pool, enjoying a picnic on the beach, or playing tennis in the shade, you’ll feel refreshed by the ocean breeze and views of the Pacific Ocean. 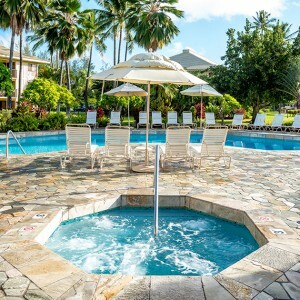 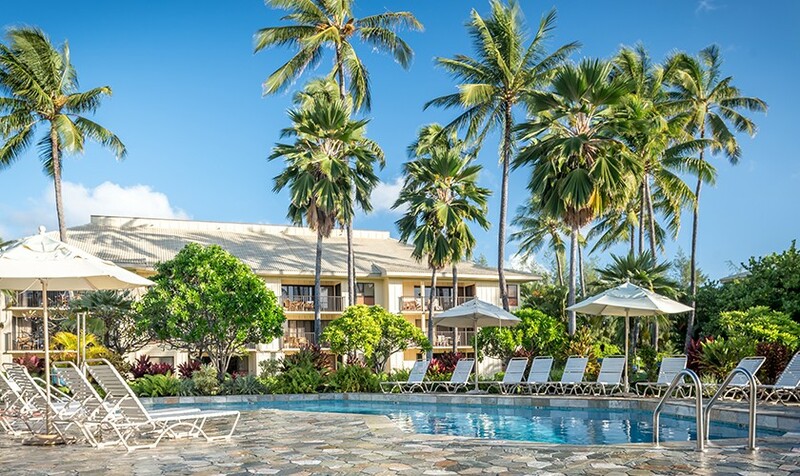 Rest your muscles after a day of island adventure in our Jacuzzi spa or cool down on a warm day in our outdoor pool. 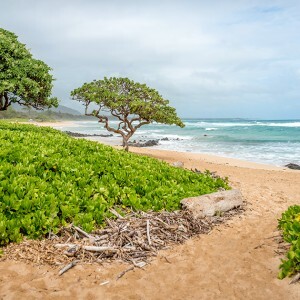 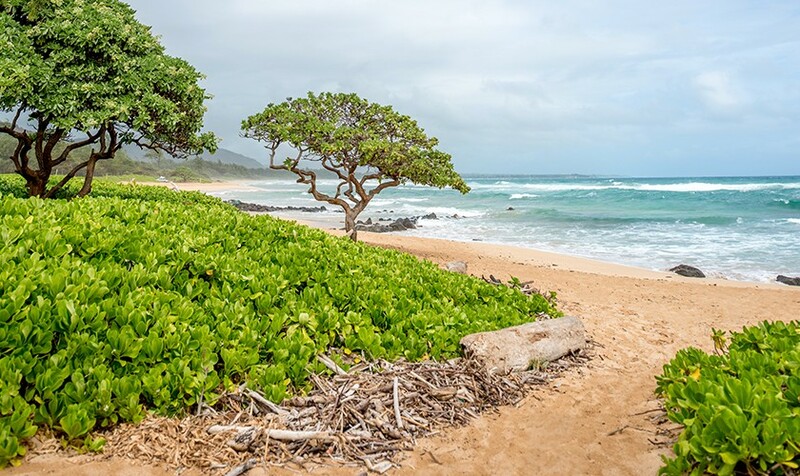 We share a pristine strip of sand with the Kauai Beach Resort. 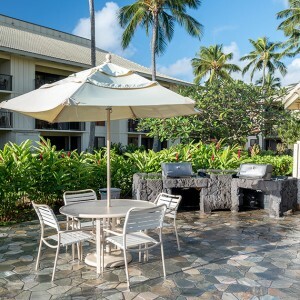 It’s perfect place to spend the day lounging in the sun or picnicking on the sand and it’s only steps away from your accommodations. 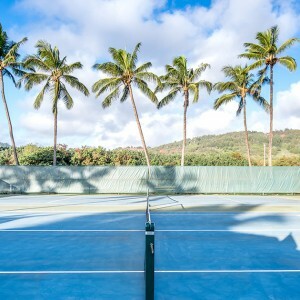 We serve up great tennis at Kauai Beach Villas. 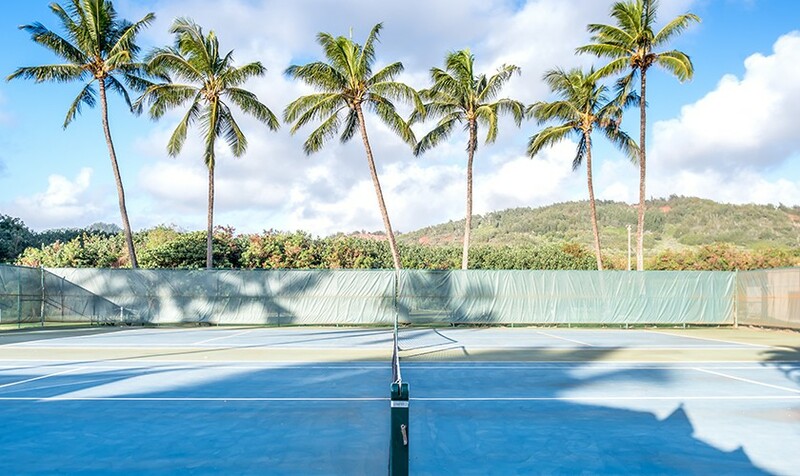 Play your heart out on our hard court shaded by palm trees and surrounded by stunning mountain views. 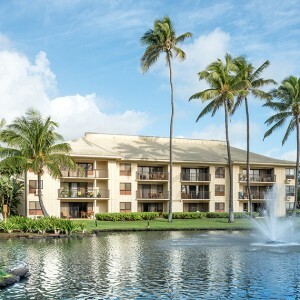 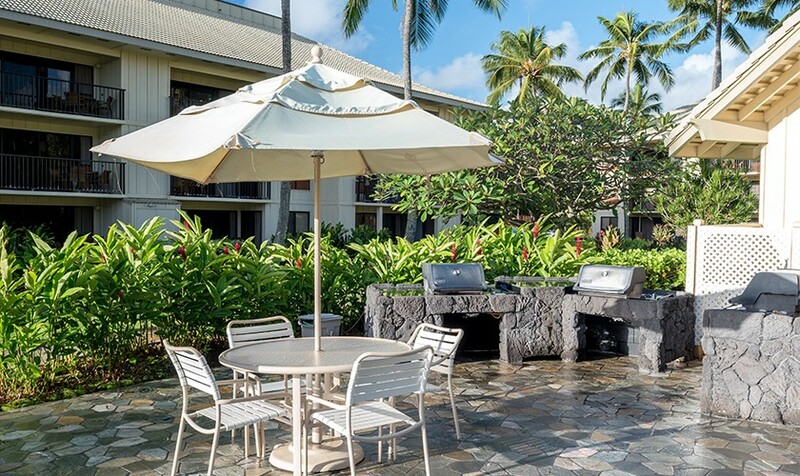 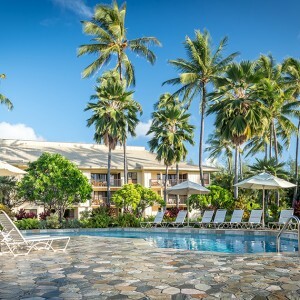 Our barbecue grills and picnic area are just a couple of the other amenities you’ll find here at Kauai Beach Villas.